Looking for a place for a complete Spring skiing adventure? 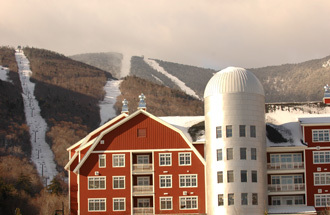 Try the Sugarbush Resort in Warren, Vermont. Over the last forty years, as alpine skiing has become a favorite winter activity for scores of Americans, ski resorts in states like Vermont, New Hampshire and Maine have experienced spectacular growth. 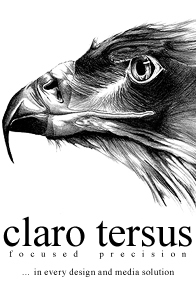 As they have grown, so have the supporting industries such as lodging, restaurants and construction of second homes. Additionally the introduction of off-season recreational activities, such as golf and tennis, has made them year-round destinations. 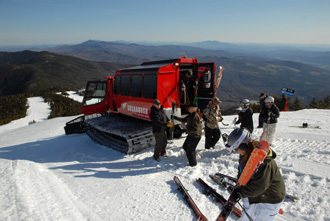 One of the largest and most successful of these is Sugarbush Resort in the Mad River Valley in Warren, Vermont. Opened as a ski area on Christmas Day in 1958, Sugarbush has established itself as a premier destination for New Englanders and New York City ski and outdoor enthusiasts (the drive from the city is a little over 5½ hours). Initially developed by Damon and Sara Gadd, the resort has gone through several owners all of whom have worked to expand the ski resort which is now the third largest in the Northeast after Killington and Sugarloaf. The Sugarbush ski area comprises two mountains, Mount Ellen and Lincoln Peak, a terrain park, numerous glades and the 2,000 acre Slidebrook Wilderness. Within the two mountains are six peaks with sixteen lifts and 111 trails of varying degrees of difficulty that cover a total of fifty three miles. It also has seven base lodges scattered throughout the resort in order to provide convenient full service respites for both the avid skier and snow bunny alike. On Lincoln Peak, you’ll find the majority of Sugarbush terrain with classic New England trails leading to the nascent Lincoln Peak Village which includes Clay Brook slope side hotel and residences, a general store, casual and elegant dining, and the new Schoolhouse and Farmhouse. The Schoolhouse is home base for all children’s day ski-and-ride programs, and the Farmhouse hosts Sugarbush’s acclaimed Ski & Ride School which includes the first-timer-to-life-timer program, private and group lessons, backcountry tours, bumps clinics and more. Mt. Ellen is home to Vermont’s highest chairlift, numerous trails and a terrain park where you can access guided ski or ride tours, as well as self or guided snowshoe tours of the Slideback Basin Wilderness, a known habitat or black bears and the occasional moose. For an extra special treat, try Sugarbush’s Lincoln Limo. The Lincoln Limo is a twelve-person luxury snow car equipped with a flat screen TV and comfy seats that provide early morning first run powder skiing or an evening gourmet dinner at Allyn’s Lodge a unique experience in the East. It’s ideal for taking the family for a sunset groomer ride, catching powder-day first tracks, or assembling a crew for private spring skiing adventures on Mt. Ellen. Take some time during your Spring skiing adventure to explore all the wonderful recreational activities available when the snow is melted. Robert Trent Jones Sr., developed the Sugarbush Resort Golf Club which offers a breathtaking, scenic golfing experience. Hiking, lift rides, mountain biking and disc golf are offered daily via the Super Bravo lift, in addition to zip line rides, swimming and a bounce house for kids. The Sugarbush Health and Racquet Club- within walking distance of Lincoln Peak- features indoor and outdoor pools and hot tubs, a full-service fitness center, tennis courts and clinics (including New England Tennis Holiday camps), rock climbing, massage therapy, a children’s bounce house, and kids’ day camps. No discussion of the Sugarbush experience would be complete without mentioning the accommodations available within the resort area including the luxurious Claybrook Luxury Hotel and Residences, the charming Sugarbush Inn or the numerous privately owned condos. Staying at anyone of these facilities provides free access to the Sugarbush Health and Racquet Club. Restaurants at the resort and throughout the area offer a full range of dining experiences from gourmet dining, such as The Timbers Restaurant and Chez Henri, to more casual fare which can be found at the Castlerock Pub or the Gatehouse Food Court. Vermont’s Green Mountains remain some of the most beautiful and untouched terrain in the United States. 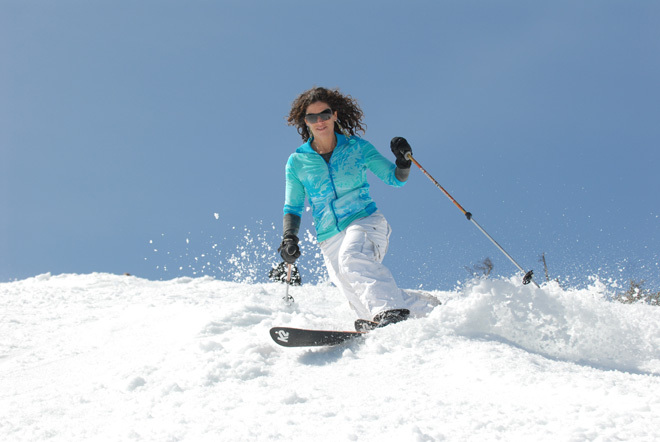 Sugarbush Resort provides the opportunity to enjoy them while accessing some of the premier recreational activities, accommodations and food New England has to offer. All photos appear courtesy of the Sugarbush Resort.